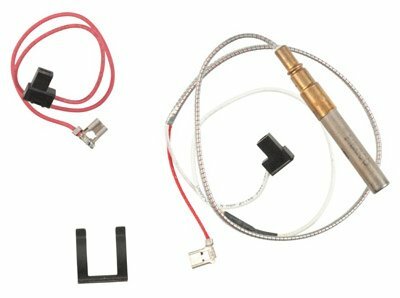 Reliance Water Heater Co 9007872 21", Gas Water Heater Thermopile Assembly, Not For Use On C3 Fvir Heaters. Product prices and availability are accurate as of 2019-03-19 09:39:13 EDT and are subject to change. Any price and availability information displayed on http://www.amazon.com/ at the time of purchase will apply to the purchase of this product.